1/ One of the most fascinating conversations happening on crypto twitter right now: on a global scale, what matters more - anti-inflationary crypto-fiat stability, or cryptocurrencies that are truly immune to seizure by hostile forces? 5/ This is an interesting conversation not so much because it highlights a right or wrong perspective, but because the need for cryptocurrency can be so real, so legitimate, and so different in different contexts. 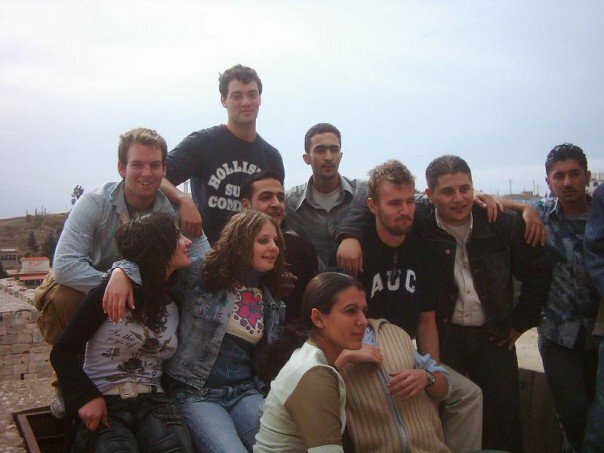 6/ In college, I was sure I was going to work in post-conflict zones. I visited the Balkans as Montenegro was voting for independence; learned from Israeli-Palestinian youth peace groups in Ramallah; and created a study abroad program about child soldier reconciliation in Uganda. 8/ In both library studying and going out and rubbing my nose in it, there was one thing that stood out across all those settings: while there are some ways to be helpful from the outside, the only true long-term solutions for problems comes from those experiencing them. 9/ I am incredibly excited about these crypto-fiat-style innovations that make stable global money easier to use for everyone. I think @TusharJain_ and @KyleSamani's arguments about the impact of Gemini Dollar are well thought out and interesting to consider. 10/ But the idea of a global digital asset that truly cannot be forfeit, cannot be compelled, and cannot be seized no matter what vagaries of history one finds oneself in is something that captures my imagination like nothing else.